A new place in Leyton! 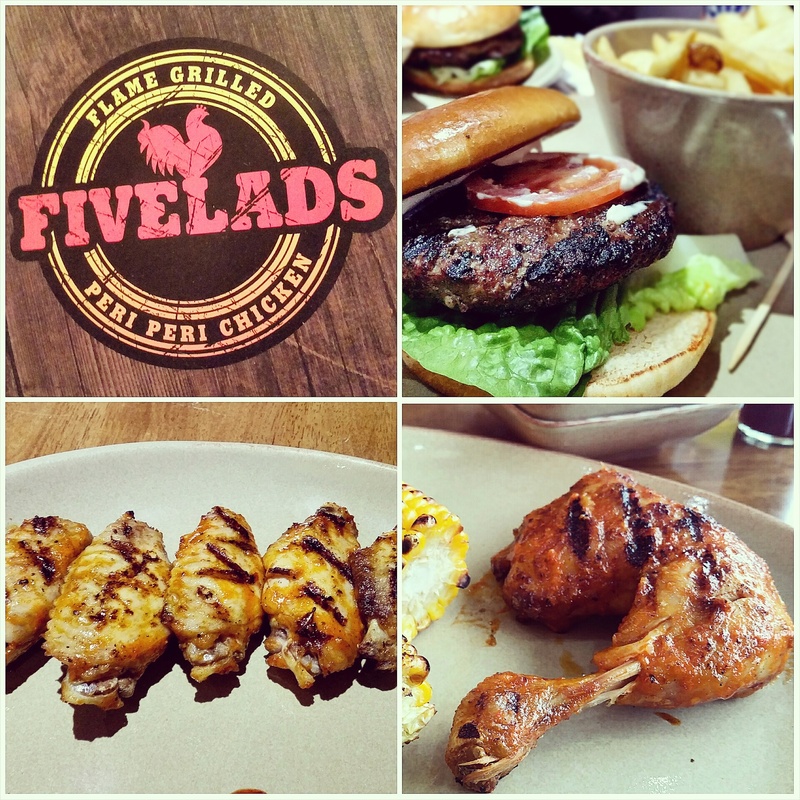 Today I went to Five Lads in Leyton, which has been only open for 2 or 3 weeks and is a peri peri grill restaurant . 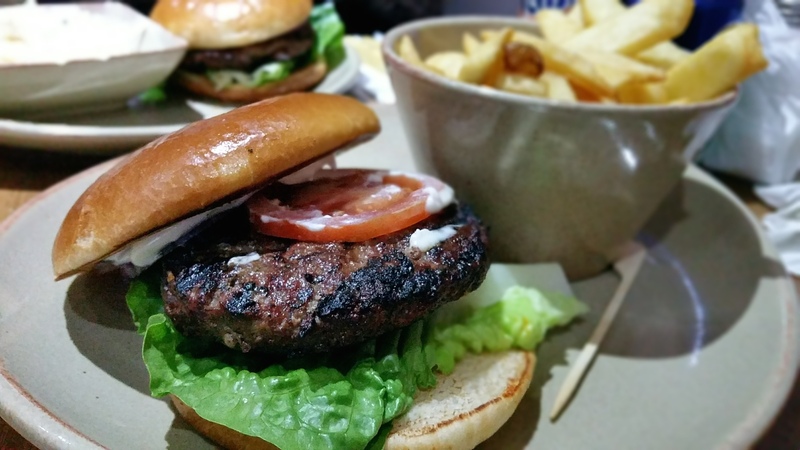 It was very busy after the jummah rush and they had a long wait for the chicken 25mins, so I ordered Gourmet Lamb burger meal, which cost an amazing £4.95, burger, with any side and can drink. Burger patty was fresh and thick but just lacked that special secret element, i think the burger needed some type of sauce inside, other than mayo. I got one side of chips and coleslaw, the chips where steak cut but slightly undercooked for my liking. 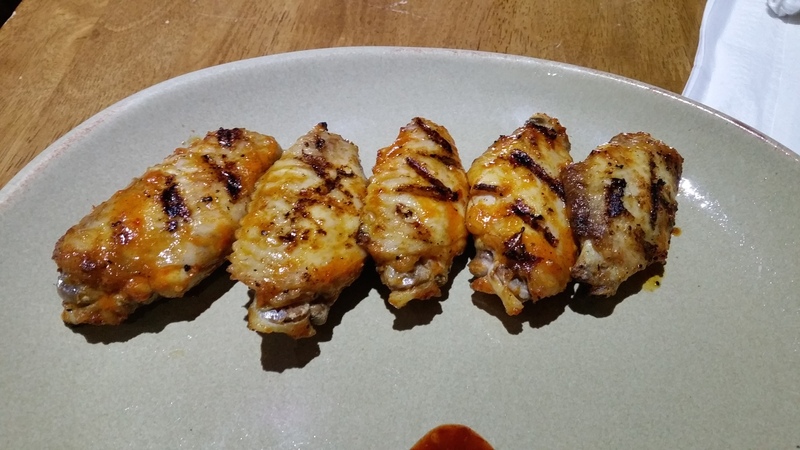 Before the burger I got some chicken wings for starters, at £2.99. These were brilliant. Possibly better than nandos? After finished the burger I had room for some a proper bit of chicken. I got a 1/4 chicken meal, an amazing £3.49. 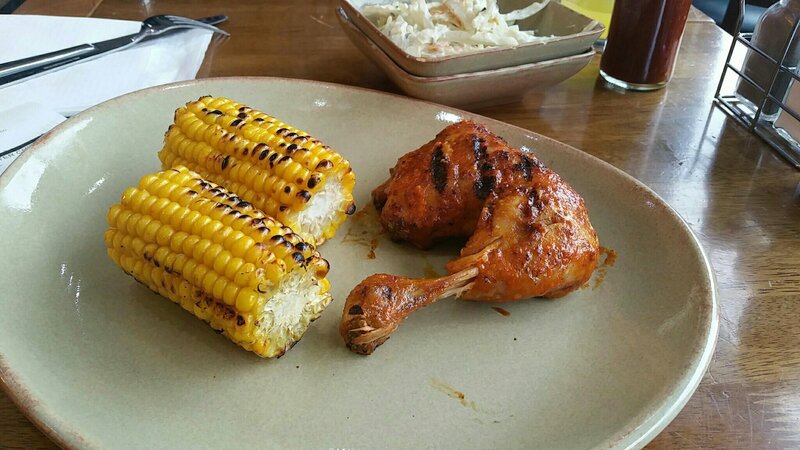 This restaurant is a cross between a kebabish and nandos, space for around 25 people. I was very impressed with the food and value. The service and logistics are still being worked on, but it’s only been open for a few weeks. — Update — Since writing this review, I have been back for take away 3 times. Yep, I think I have a new favourite place in town. I have tried the Chicken Burger which was good and also more chicken. The Chicken is on the small size if I am being honest, but for me, food and value are fantastic. The Food and Value are just hands brilliant. Service speed and organisation has room for improvement. Hey Buddy!, I found this information for you: "Five Lads". Here is the website link: http://halalfoodguy.co.uk/five-lads/. Thank you.